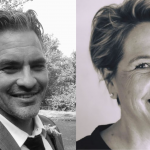 Screen Producers Australia has established an office in Los Angeles, spearheaded by Simonne Overend, President of the LA-based Australians in Film. Overend will continue to represent Essential Media and Entertainment in in the US, where she is developing a contemporary miniseries based on the classic novel Little Women with Monumental Pictures' Alison Owen and actress/executive producer Natascha McElhone. "Simonne is perfect for the SPA job because she’s got such great connections with US talent," Essential Media CEO Chris Hilton tells IF. This new base was announced at the Producer’s Guild of America’s Produced By conference in Los Angeles by SPA CEO Matthew Deaner, who led a trade delegation of more than 20 Australian screen producers to the event. 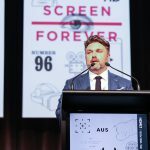 In the new post Overend will drive international delegations, speakers and participants for SPA's Australia's Screen Forever conference, now entering its 30th year, and its International Partnership Market, as well as providing on-the-ground market intelligence to SPA members. “This new US- based representation reflects the growing focus of our members on the opportunities afforded by international markets to build co-productions and co-ventures,” Deaner said. “More than ever, Australian production businesses are engaged successfully with the US and cracking the international TV market. 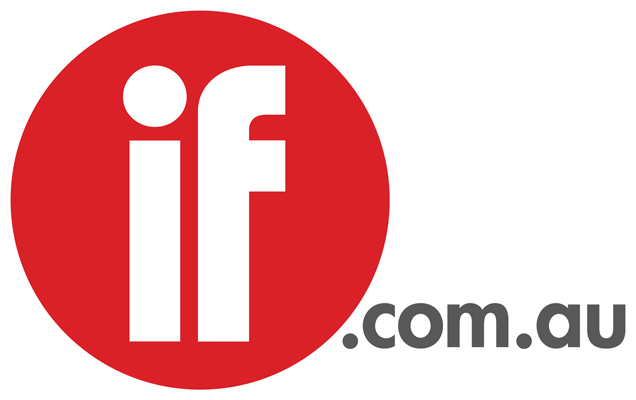 These are smart Australian small businesses taking on the world’s biggest entertainment market with a bold entrepreneurial spirit and business acumen. Essential Media, Matchbox Pictures, Electric Pictures and Hoodlum all have LA bases. This initiative complements SPA’s recent work in the international arena including MOUs signed with PACT (UK), PGA (US), CMPA (Canada) and CFPA (China).